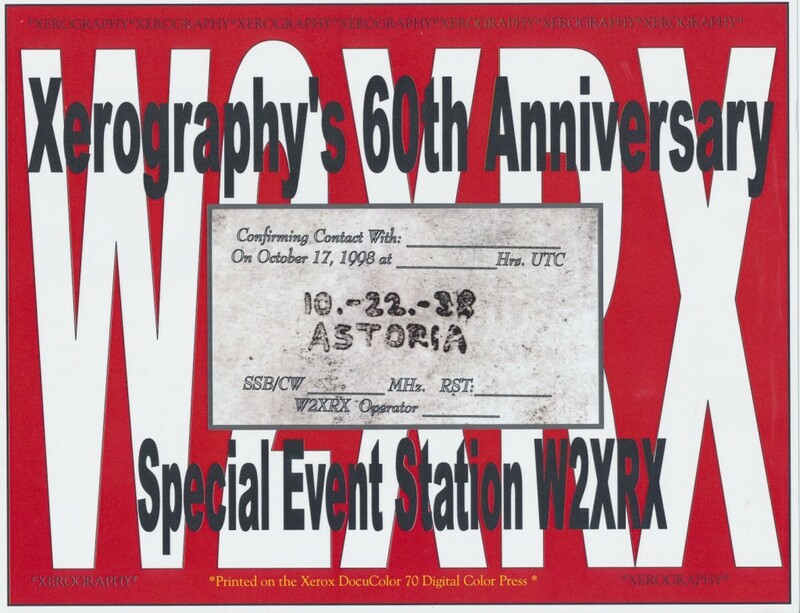 XARC has operated two Special Event Stations, using callsigns KE2T and W2XRX. 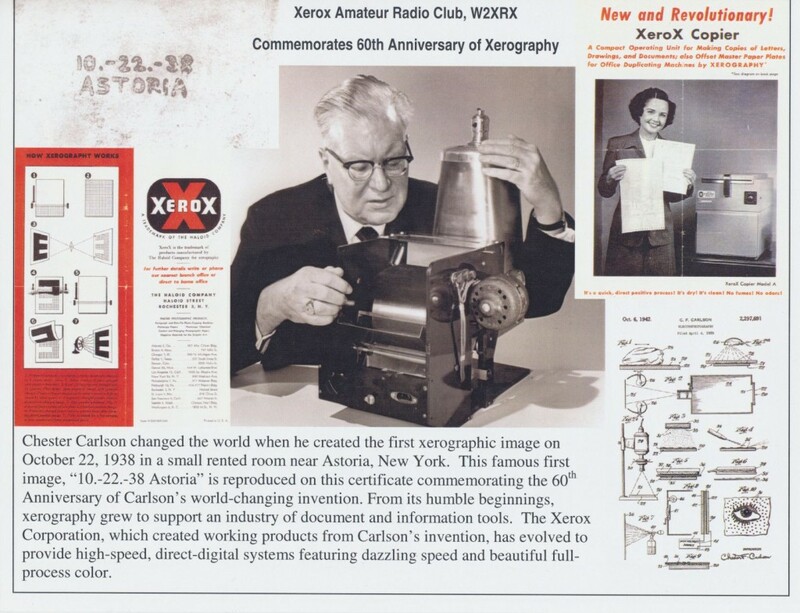 The first event celebrated the 50th Anniversary of the invention of Xerography by Chester Carlson, which occurred in October 1938. 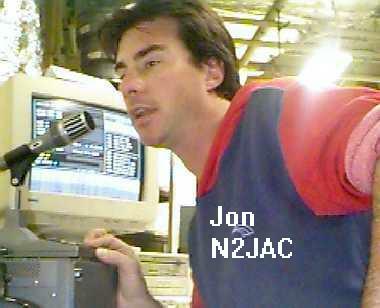 The station operated on October 22, 1988. 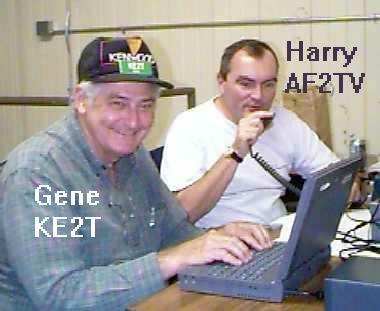 We made over xxxx contacts using callsign KE2T. NOTE: I’m still looking for any statistics from these events. If you have any info, let me know. 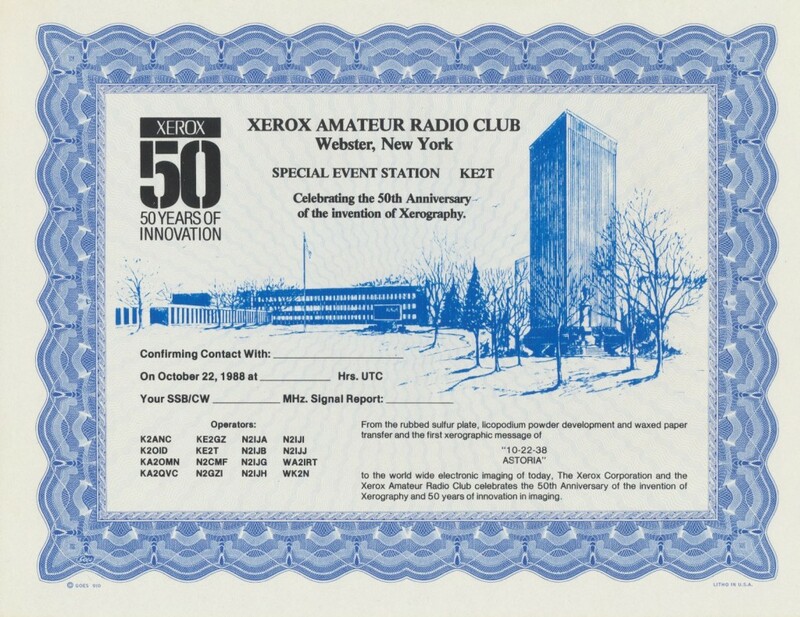 The second Special Event Station celebrated the 60th Anniversary of Xerography and operated on October 22, 1998. In that event we made over xxxx contacts.